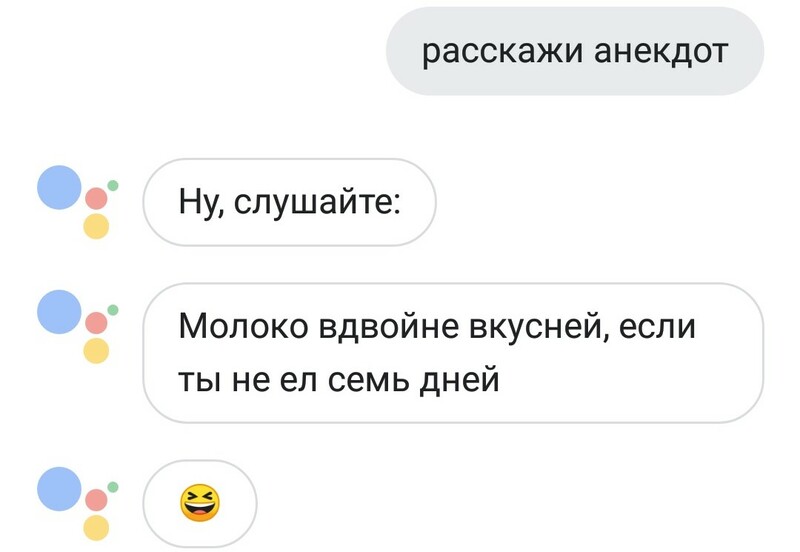 Our tipster's request for a joke in Russian. 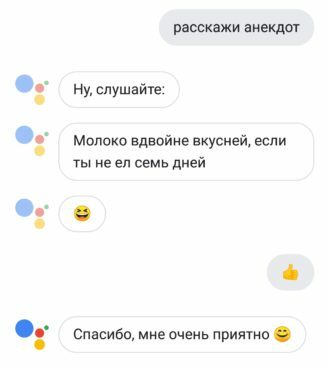 I'm told the joke rhymes in Russian. 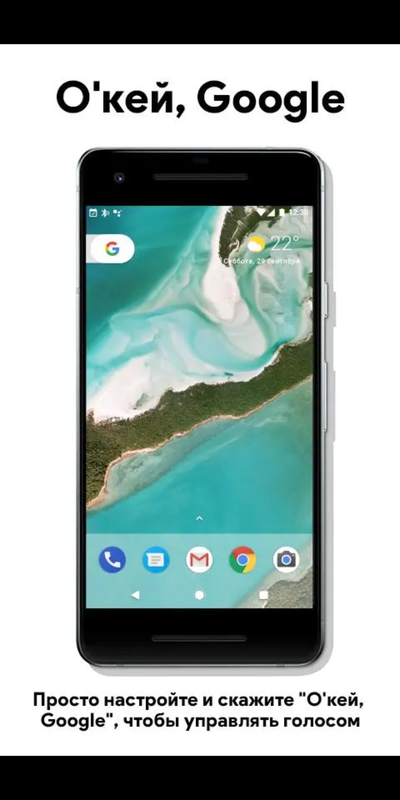 Guess you had to be there. 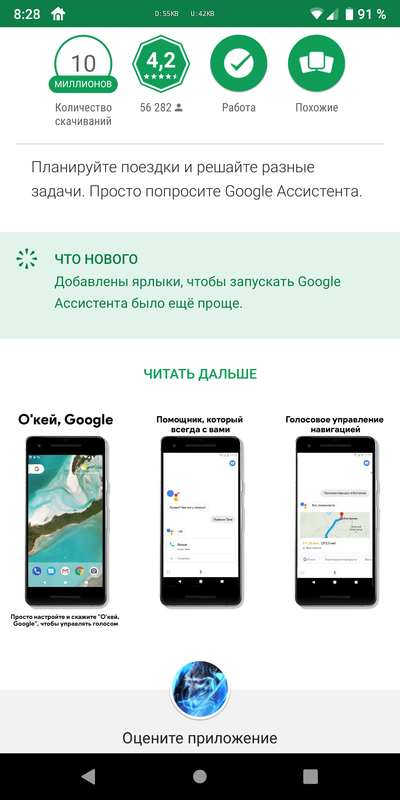 Russian Android news site AndroidInsider discovered that a Russian language Play Store listing has also appeared for the Assistant app. 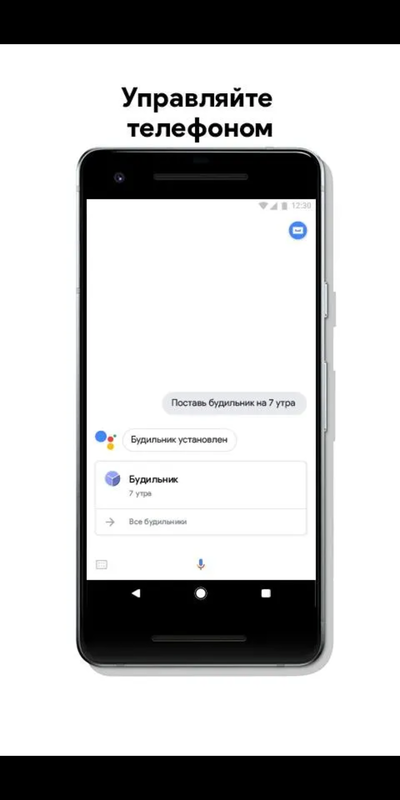 Our own Artem was able to confirm the presence of a new Russian-specific listing for the app. 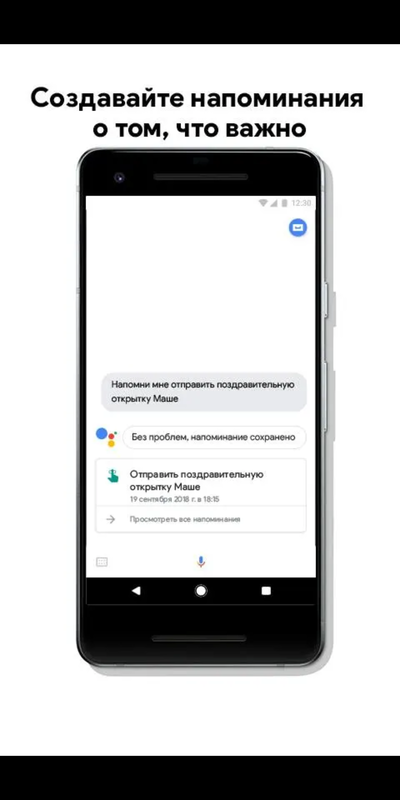 We also tried to confirm the additional language functionality in Assistant ourselves—since Artem speaks Russian—but attempting to switch his Pixel 2 XL over to the new language resulted in a loss of the Assistant entirely. 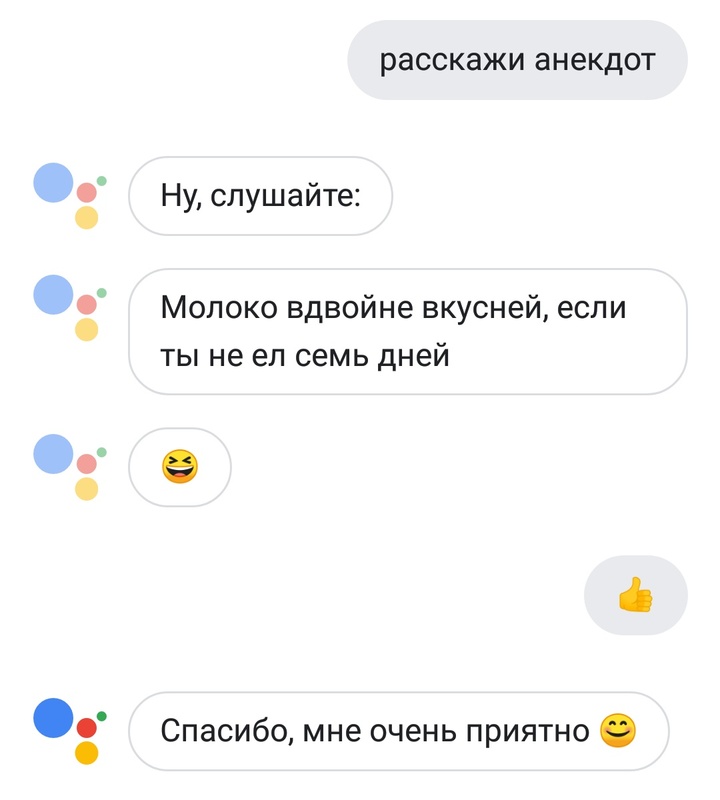 Somehow changing languages even disabled the squeeze gesture on his Pixel 2 XL. 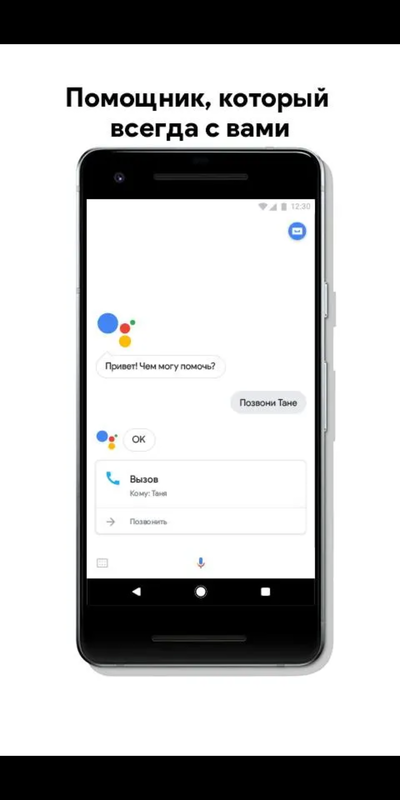 So if you had hoped to switch your phone over to Russian to try the Assistant out, be careful. 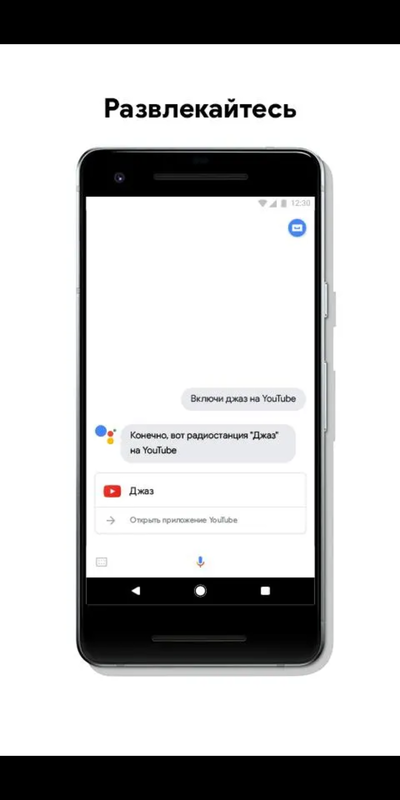 It might just be easier to do a factory reset. 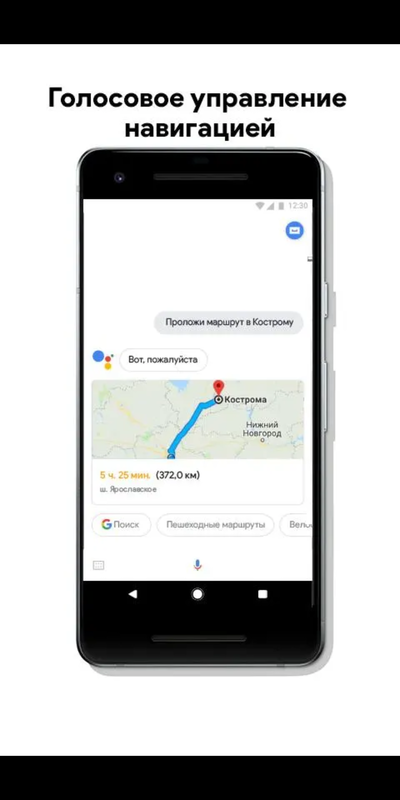 With the recent addition of Dutch and now Russian, the Assistant's language support is starting to resemble that mostly filled in map that was revealed back in February. 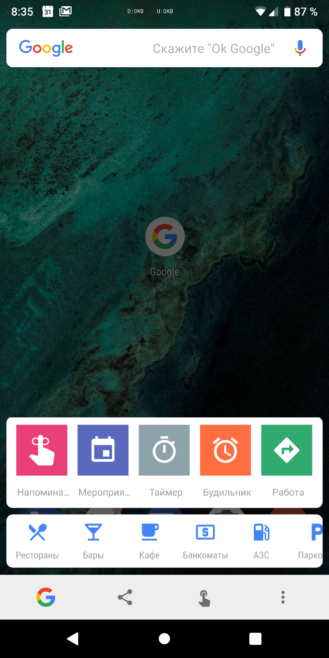 Hopefully, Google is able to complete the rest of the map soon.